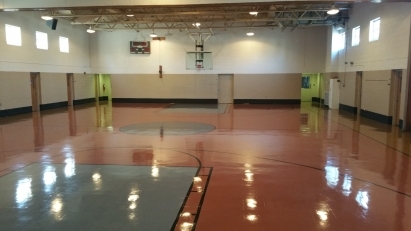 BGM Professional Services has been providing quality floor cleaning services to our community for years! Learn more now about how we can help keep your business looking great! We work quickly, efficiently, and hold our floor cleaning services to the highest standard. We'll come to your business for a free evaluation to see how we can best help. We'll have your business' floors looking it's best before your customers arrive! 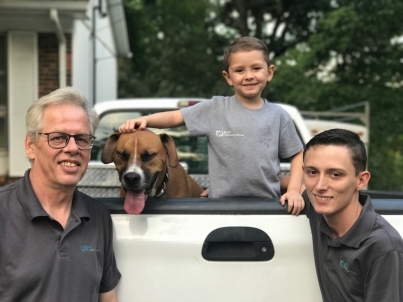 BGM Professional Services is a family owned and operated commercial floor cleaning company in Knoxville, TN. 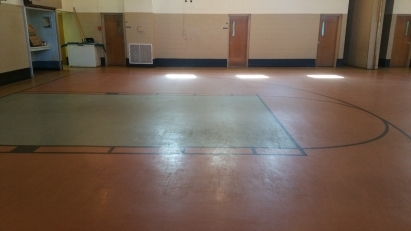 We have a proven track record of customer satisfaction and excellent floor care services that last. "When All Else Fails, We Won't"
This motto has driven BGM to be one of the leading floor care specialists in the area. If you need true professional floor cleaners to come evaluate your floors, please contact us today! 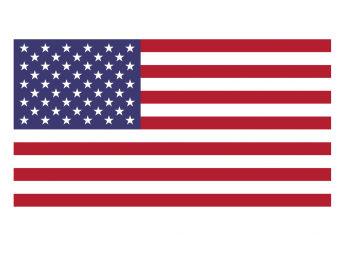 We take pride in the fact the we only use quality American made products. We are proud to contribute to our local, state and USA economy. Thank you for your support of our products. Incredible honest and dependable!!! I got two quotes for the job and theses guys were so honest and affordable. I would highly recommend them to anyone and I will be using them for all our future needs! He did an awesome job at the daycare I work at! The floors are pretty old and he made them look great! They came in a cleaned my floors and worked within my budget and the floors look great. Good job guys. Still need more information? Send us a message with any questions you may have. We look forward to hearing from you!